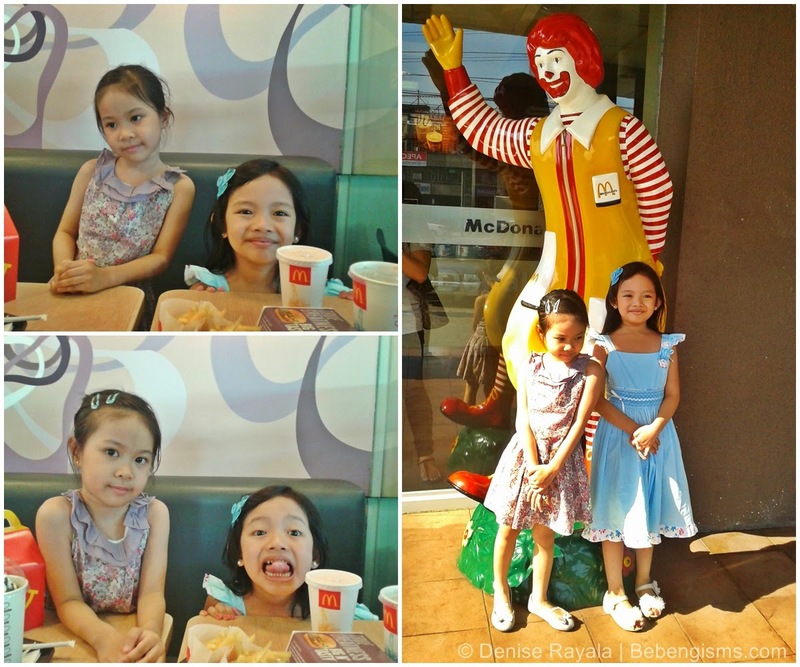 My 5-year old tall little popstar officially ended her second school year last April 4th. 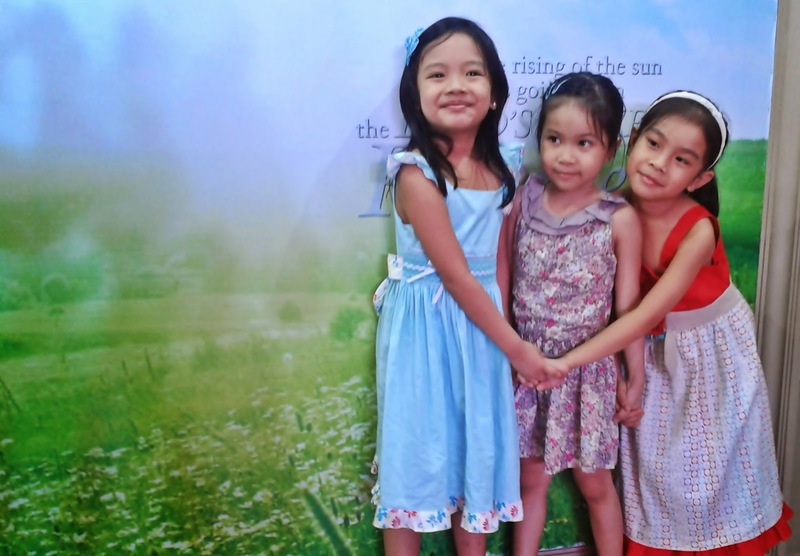 Contrary to what most moms of incoming 6-year olds have experienced lately, Pia has not graduated from preschool yet. I have explained the reason why here. So this school year's Recognition Program was another Moving Up Day (MUD) for my babe. Unlike last year's MUD, the soldier dad didn't make it to the event. I was really in a somber mood when we woke up but I never made the kid felt that 'cause I want her to have a sunshiny disposition that day. 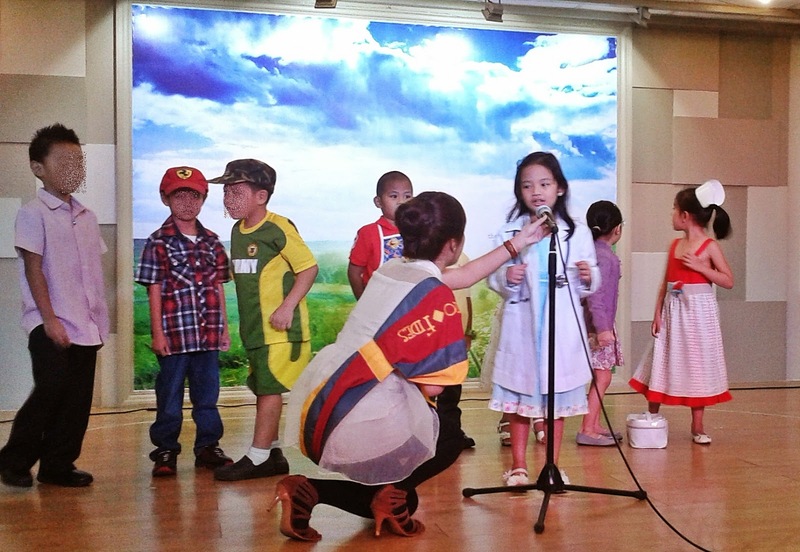 I knew that it will end on a happy note still, 'cause she'd perform on stage with her classmates as community helpers. Watch the video here! 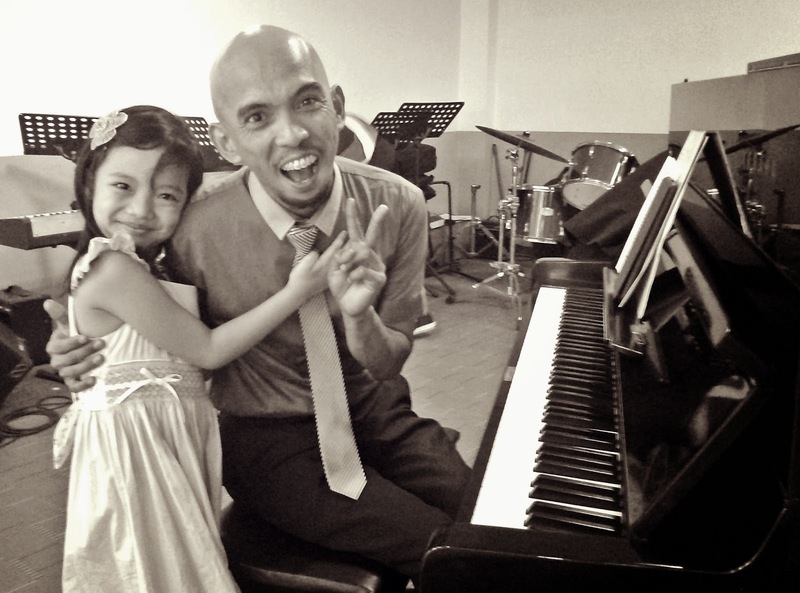 True enough, aside from her excitement to see her girlfriends again after days of not being with them, I was one of the proud parents who went out of the venue. 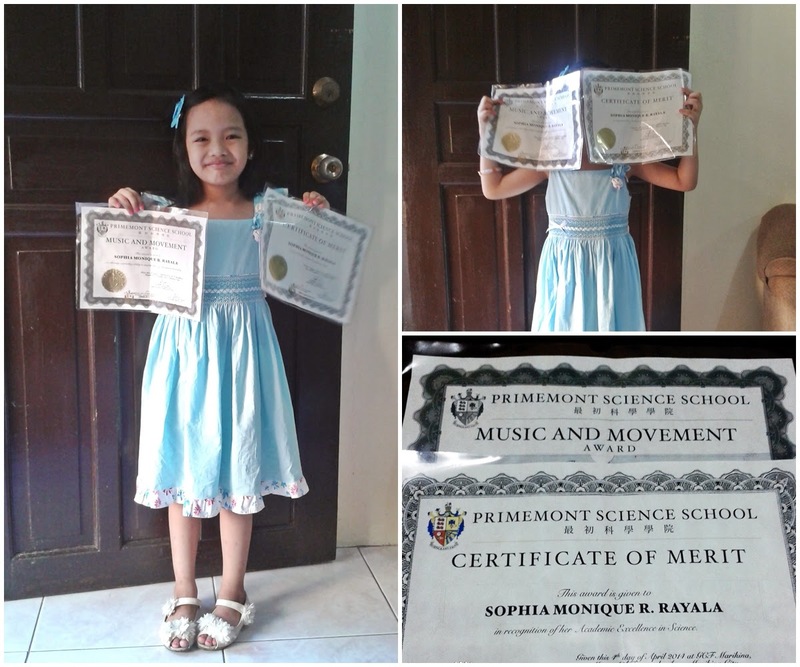 My little popstar got Music and Movement Award and an Academic Excellence in Science Merit. The Science Merit came as a surprise! I was already contented and glad that she got the Music and Movement Award since I was kinda expecting it. Based on her previous assessments, that's what she had most excelled in. But the Science? Oh my gosh. I'm so, so proud of my girl! My husband and I agreed that we'll buy her a bike. She deserves it. And perhaps, Imma buy her books and activities that can encourage and hone her Science "prowess". Luck was on my side 'cause I won the April box of KaHone. It was filled with so many fun Art and Science kid-friendly activities. I will show you what those are on a separate post. 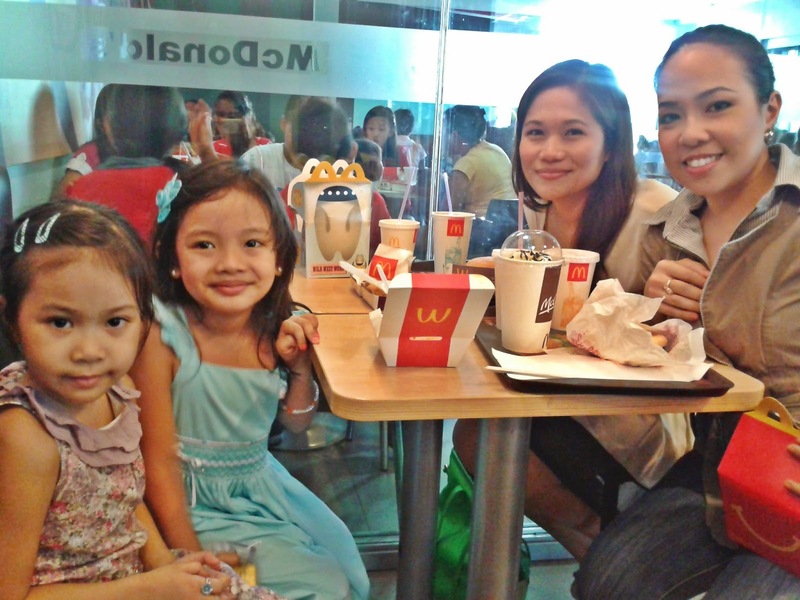 Anyway, since Pia's bestfriend Shaira's mom was like me, a geographically single parent that day, the four of us went to the nearest Mc DOnald's together to have a post-Moving Up merienda. 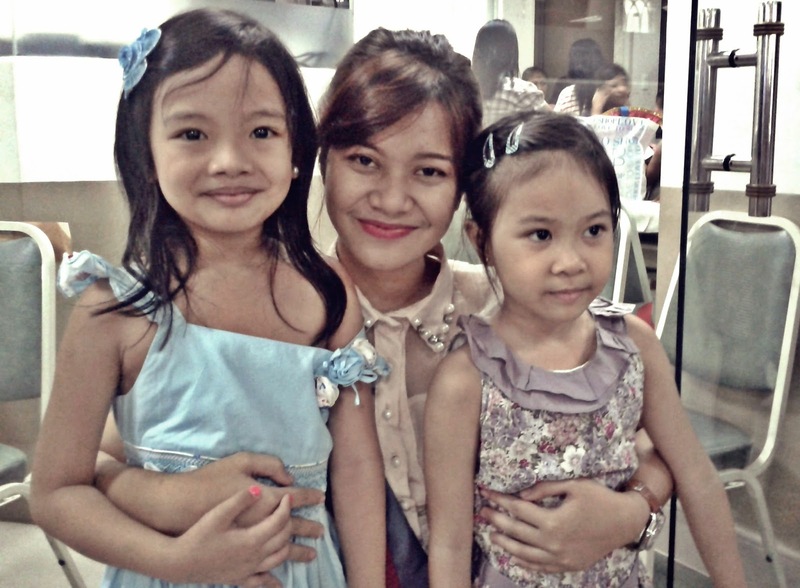 While the girls played in the play place, Hanie and I got the chance to talk about family and marriage. I'm happy that I'm beginning to be friends with her. Wait, how many times have I used the word happy in this post? Well, it's because I was and am even if the husband was not with us. I know naman that he was equally proud of her princess. He even promised that he'll be with her on stage should she have an award again on next school year's Moving Up Day.